If you’re looking for the latest eyewear trends, EBD can help. EyeBuyDirect has a wide variety of frames in a breadth of styles. Classic frames are called such for a reason. Simple yet elegant, these frames blend vintage designs with neutral colors, achieving a fashionable but timeless look that will last through the years. 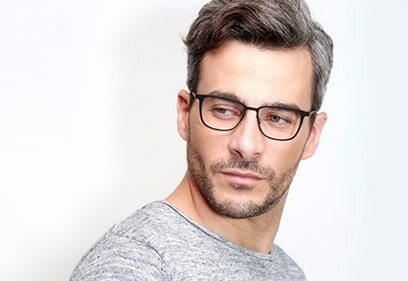 EyeBuyDirect offers several classic styles for eyeglass frames in a variety of shapes and colors so you can find exactly the type of classic frames you want to achieve your desired look. Your eyeglass frames say as much about your style as your clothes. 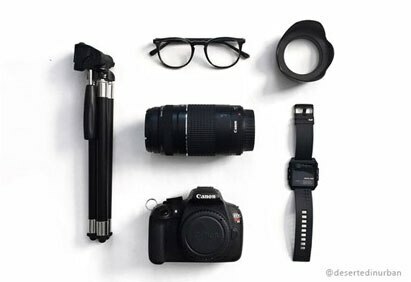 The right glasses can make or break a look and highlight certain facial features over others, giving you a makeover with every pair.EyeBuyDirect offers the latest frame trends in a variety of shapes and colors so you can find the best pair to fit your personal taste and facial structure. Minimalist designs combined with lightweight materials make for glasses that are practically weightless when you wear them. Both aesthetically appealing and highly functional, EBD’s lightweight frames still maintain their durability despite their barely-there appearance. 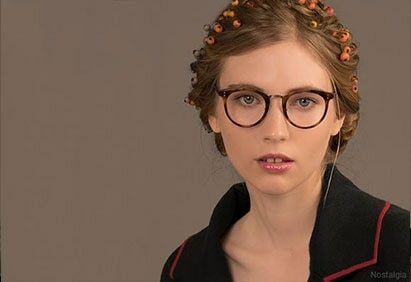 From cat eye shapes to oversized frames, we have retro eyeglasses from every era. Whether your style is more akin to the ‘50s aesthetic or to ‘70s flare, you are sure to find a functional frame that fits your desired decade. Geek is cool, and you can get the look too with chunky oversized glasses from EBD. 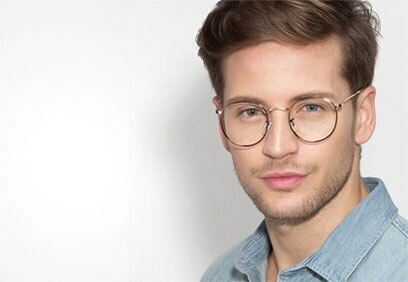 The hottest trend in eyewear is all the rage at EyeBuyDirect, where you can find wired frames or full rimmed plastic to complete the look. Whether you prefer a wayfarer, rectangle, or round shape, you will find a frame to help get your geek on. Why wear neutral colors when you can wear any color you want? Go bold with EBD’s huge selection of colorful acetate and plastic frames in bright colors. Not only do we have a plethora of bold solid colors, find all of our floral and speckled glasses here. Collect the rainbow and sport new pairs of colorful frames with each new year or season. Get guaranteed quality with EyeBuyDirect’s exclusive designer frames. You can find our premium eyewear brand RFLKT, and other frames created by EBD designers with sleek contemporary styles and fine details that practically scream “style!” Even better, these designer frames are easily within reach, available at an affordable cost so that anyone can benefit from high-quality designer frames. Our vintage eyeglasses embrace the silver-screen looks of Hollywood's greatest icons. Channel the lovely style of Audrey Hepburn with horn-rimmed eyewear. Call back to your favorite film noir heroes with wayfarer framed sunglasses in signature black finishes. 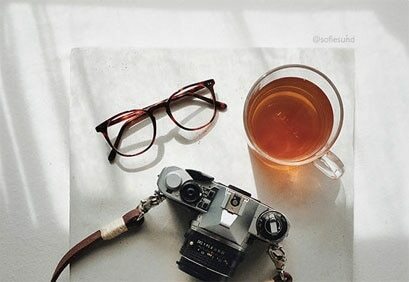 When it comes to striking vintage looks, EyeBuyDirect has them all.